Iowa-based social media agency Chatterkick is no stranger to turning awareness into action for its clients. The company provides a range of services to brands around the globe, from full-funnel social media strategy planning to marketing technology implementation and everything in between. 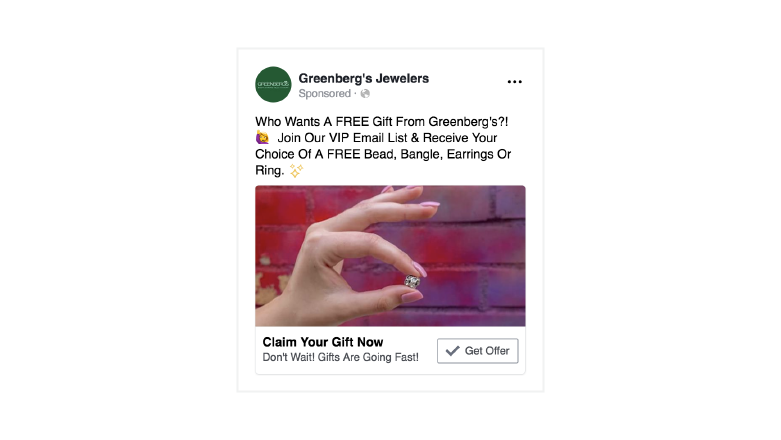 But it’s the ability of the Sprout Social Agency Partner to turn ambitions into real-world achievements that keeps long-term partnerships with clients such as Greenberg’s Jewelers. Greenberg’s Jewelers has been providing fine jewelry to customers in the Midwest for more than 100 years. It’s also been a Chatterkick client for the past five. Both the Chatterkick and Greenberg’s teams were very pleased with the results of this campaign. And thanks to Sprout’s Paid Performance Report, we’ll be able to easily show the impact these results have made. 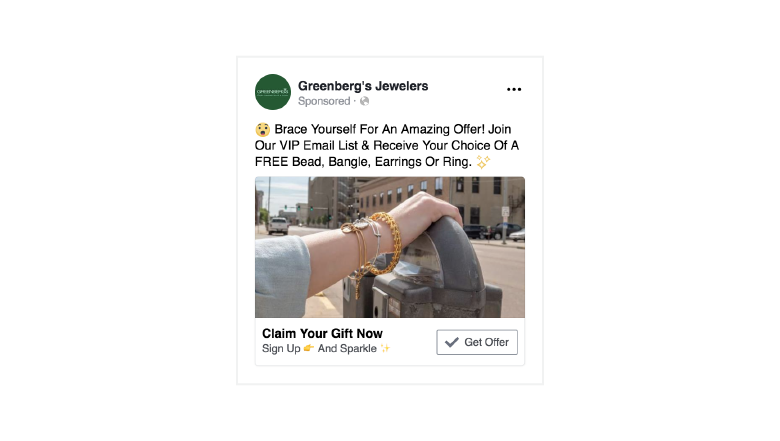 One such example was a recent social ad campaign Chatterkick launched to improve Greenberg’s’ customer email list. In addition to expanding the brand’s email base, the goal was to collect valuable customer insights, such as preferred store locations and purchase histories, to inform future marketing and customer care strategies. The agency crafted an eye-catching campaign featuring a free giveaway to encourage email list sign-ups. 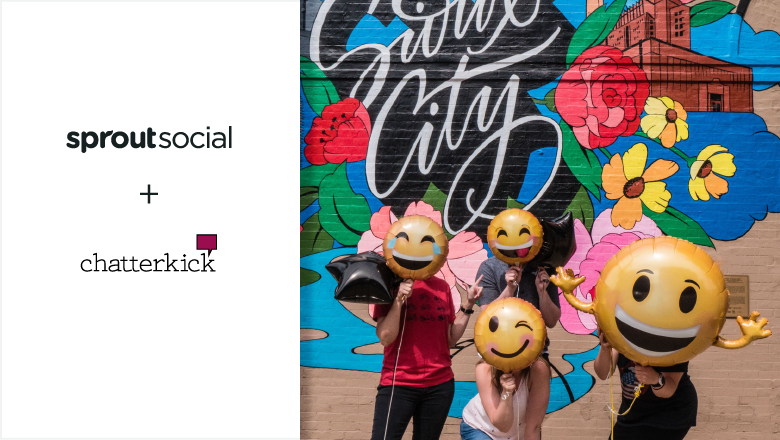 Using Sprout Social’s suite of paid tools, Chatterkick was able to quickly plan, launch and measure paid ads on social, then easily share the results using presentation-ready reports. 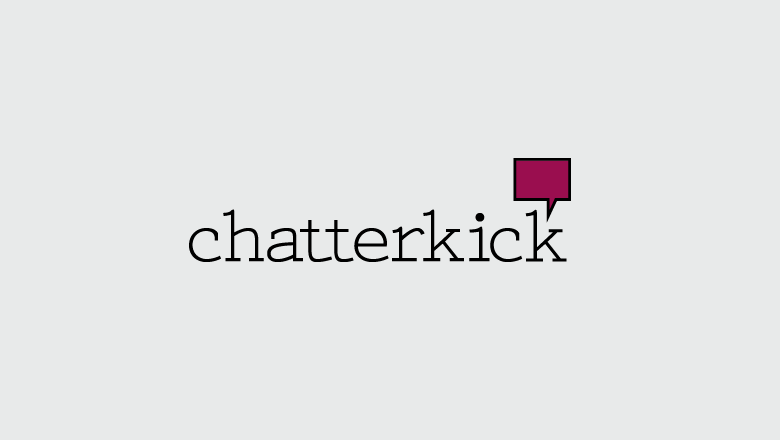 Forging personal connections in a digital world isn’t a challenge for Chatterkick, it’s a mission.